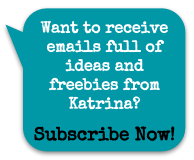 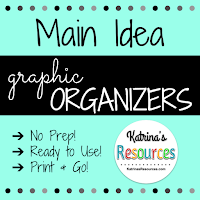 Do you need ready-to-go graphic organizers than require zero prep?! 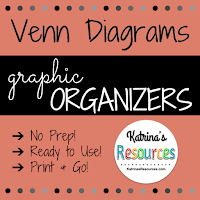 My current graphic organizer sets are listed below. 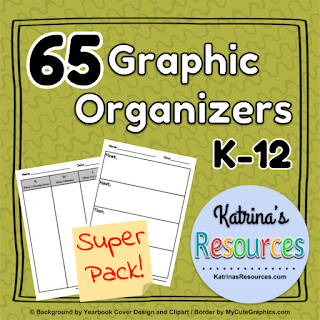 I have a 65-organizer super pack available or more specific sets, depending on your needs. 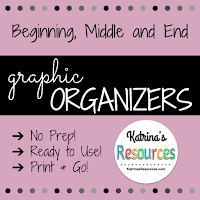 Check back often for more organizers!